Hmmm...decent idea, strange execution...VERY strange execution. Telling a nice lady to "SHOW ME YOUR V!" results in a restraining order being slapped on you almost immediately. Or so I just learned. At lunch. About 20 minutes ago. 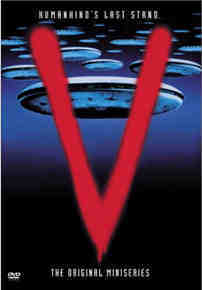 The only V that counts my friend, the only V that counts.